Marie is one of those people that dogs just know they are in safe hands. In fact, the dogs feel she is just one of them. According to Marie, music and dogs have been her whole life. She was blessed to have two careers, a vocalist and dog trainer. 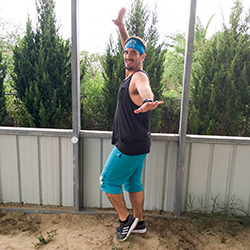 Not only the owner, Marie is also the main instructor. Mikamar is a wonderful training center with a covered pavilion so classes and lessons can continue during rainy days. Marie knows that by her help in helping others learn to work with their dogs, that she’s teaching people a special skill that permeates so much of their life. Helping get people and their dogs off the couch is good for both humans and the wagging tails. Marie knows that each pet is in our life for a reason. They teach each one of us much and help lift us into the outer edges of what is possible. So, the question that Marie wants to leave everyone with is, why is your dog in your life? What is your dog here to teach you? 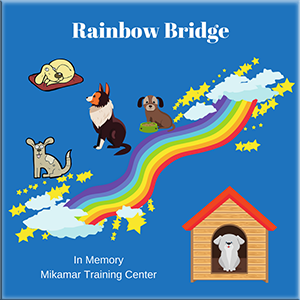 For more on the Mikamar Training Center, check the “ABOUT” page. To learn about the classes offered, check the CLASSES page out. Continuing education. 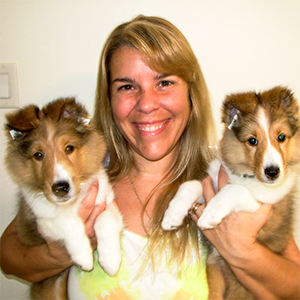 Their core purpose is to advance excellence in the profession of dog training. Advancing the interest of the breed through education, research, responsible breeding and rescue. An association for force free pet professionals. Sending a message of science based, results based force free philosophy and training practices. (Canine Good Citizen) and Puppy S.T.A.R. Emphasis on fostering the Qi movement that is expanding through the country.